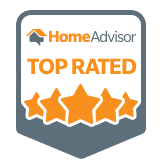 The owner grew up in Kansas City, raised by his parents who were also KC natives. 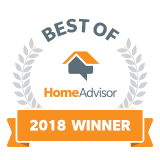 His dad was in the fire business, installing fire suppression equipment in kitchens, hotels, and other companies, and his mom was a full-time home maker. 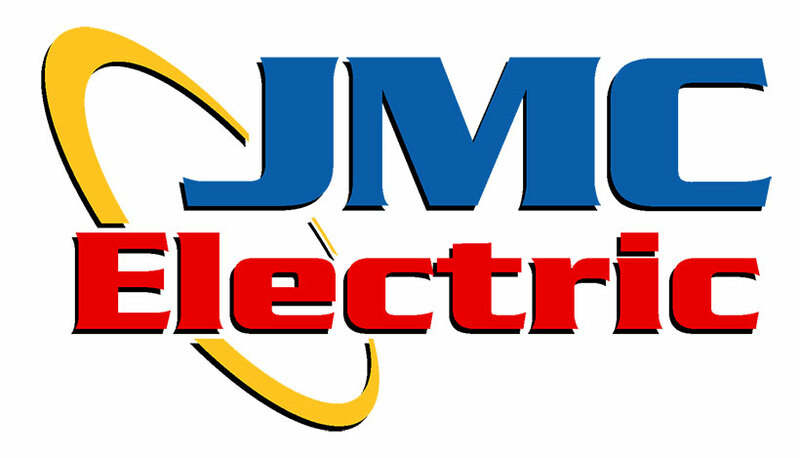 Building things and helping people were his two main interests and JMC Electric has put those qualities to use over the course of 15 years in the community working with families as well as industrial and commercial companies. 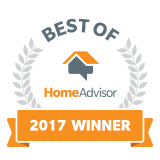 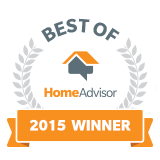 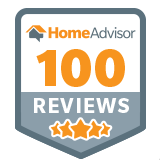 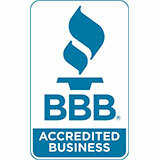 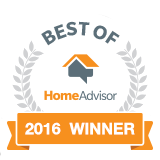 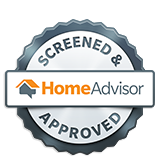 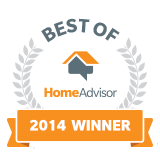 JMC Electric is accredited by the Better Business Bureau and has several awards for quality and longevity from Home Advisor. 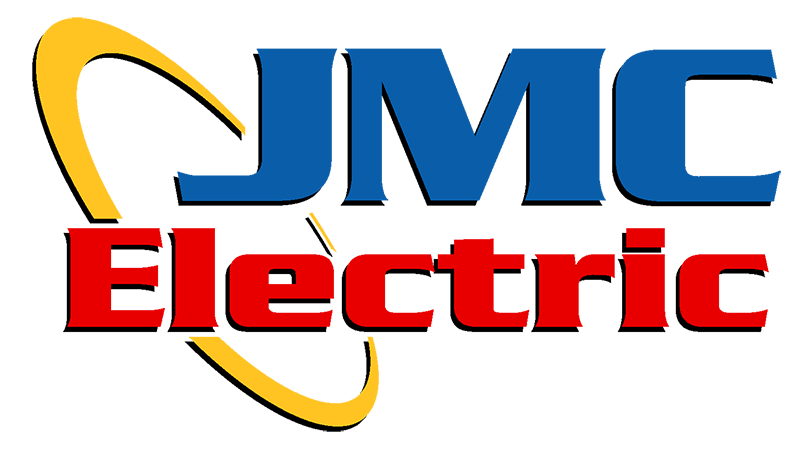 JMC Electric is proud of their ratings and awards and offers guarantees on all their work. 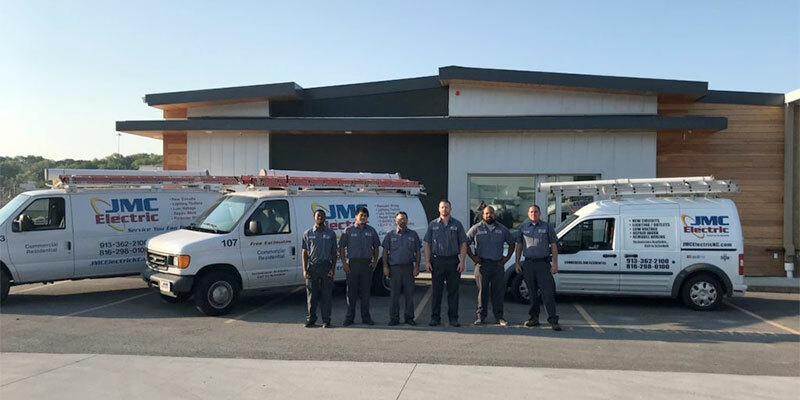 The office staff and technicians truly take pride in their work. 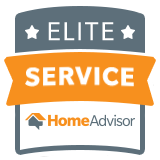 See below for some of their areas of expertise or click on the specialty tabs for a more detailed listing of the types of service offered. 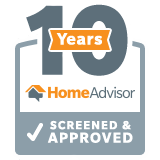 We would love to hear from you and can answer questions by email, texting, or phone.